Apart from Skaginn3X the Icelandic refrigeration specialist Frost has been chosen to take care of all refrigeration in the new factory. 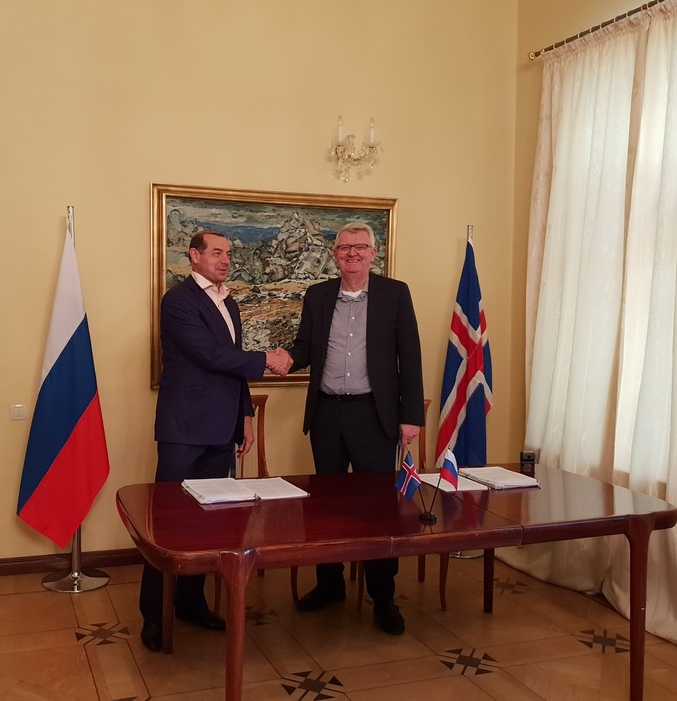 The combined efforts of Frost and Skaginn 3X are materialized by Knarr Rus who represents Icelandic technology companies in the Russian market. The state of the art refrigeration system will live up to the latest international standards in energy efficiency. The system includes advanced freezing technology with automatic plate freezers for both fillets and whole fish enabling high quality end products. Furthermore, the system has means to allow IQF freezing of all key products. In total the factory will be designed to freeze more than 500 Tons of fish per day, with possibilities to expand the capacity in the future. 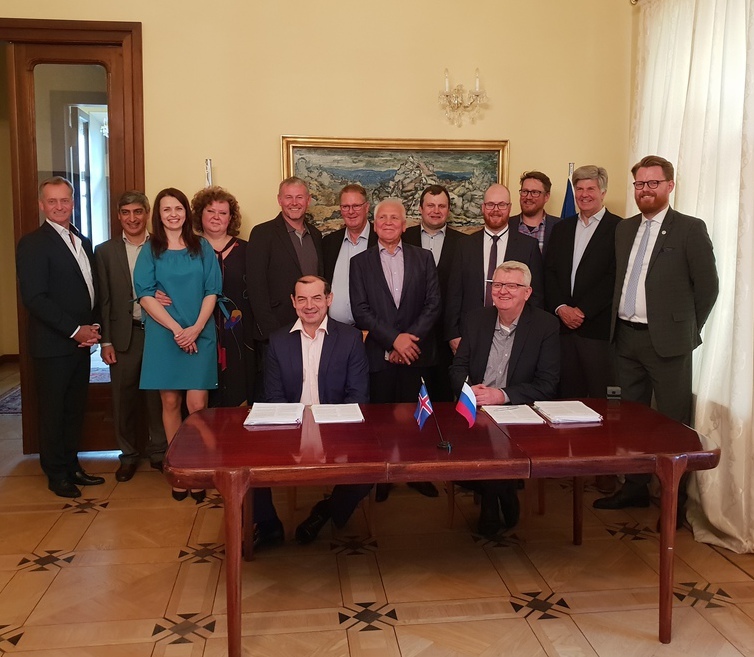 The project is considered to be a very important step for the Icelandic companies to further prove their abilities in Russia and more specifically in Russia Far East.